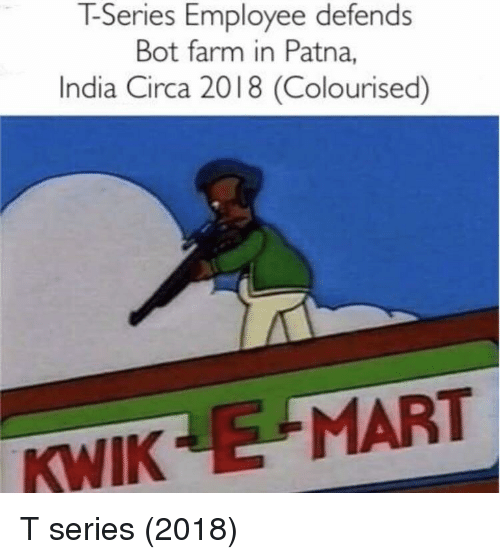 Dank, Memes, and Minecraft: Dank Memes 2018 - He Protec He attac, Fortnite, Simpsons, Pikachu, Spiderman, Minecraft, T Series, Pewdiepie, Grade Kids and More! 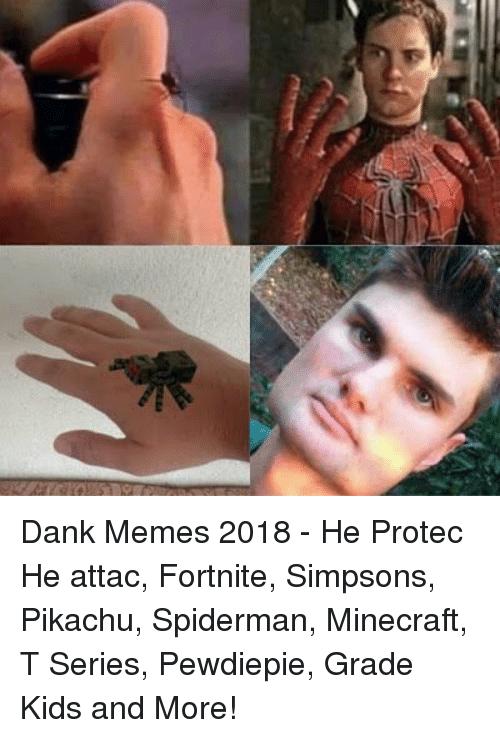 Dank Memes 2018 - He Protec He attac, Fortnite, Simpsons, Pikachu, Spiderman, Minecraft, T Series, Pewdiepie, Grade Kids and More! 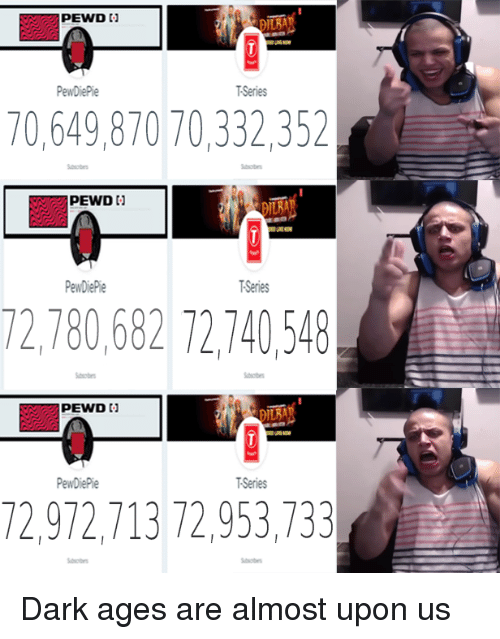 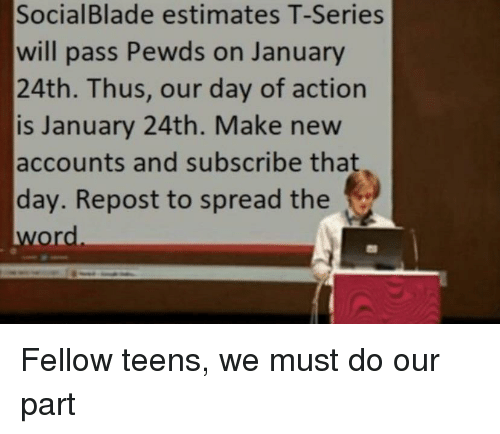 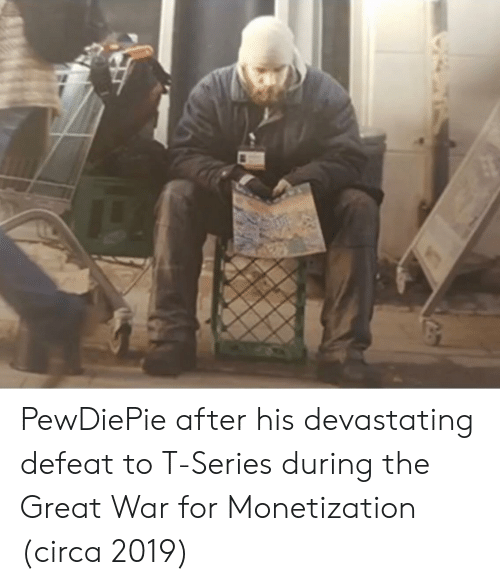 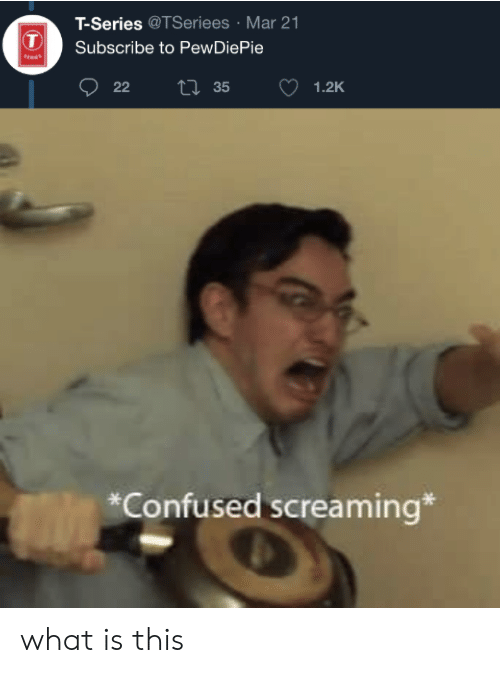 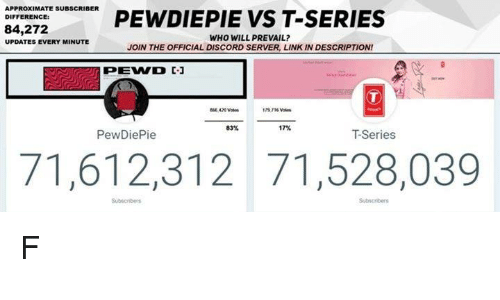 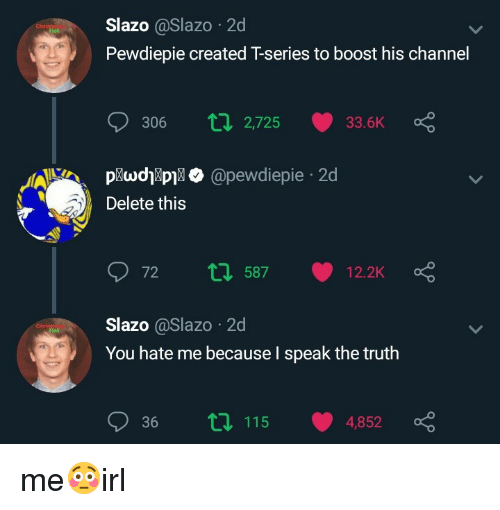 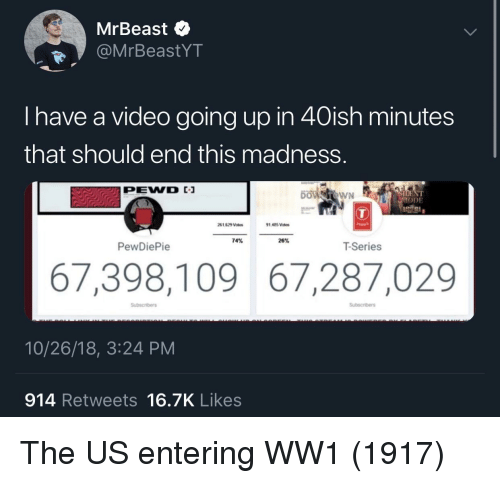 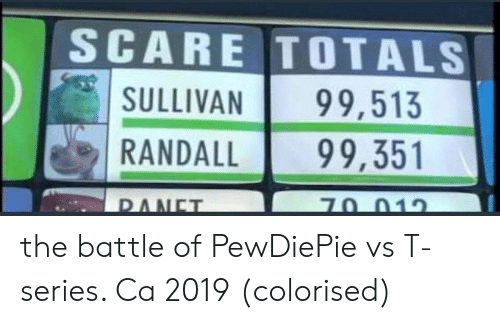 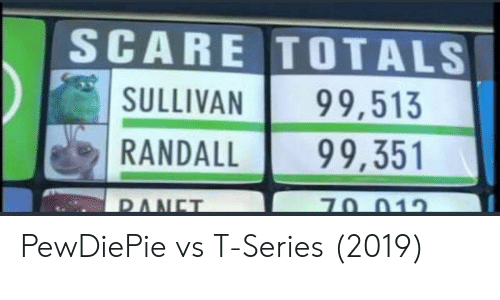 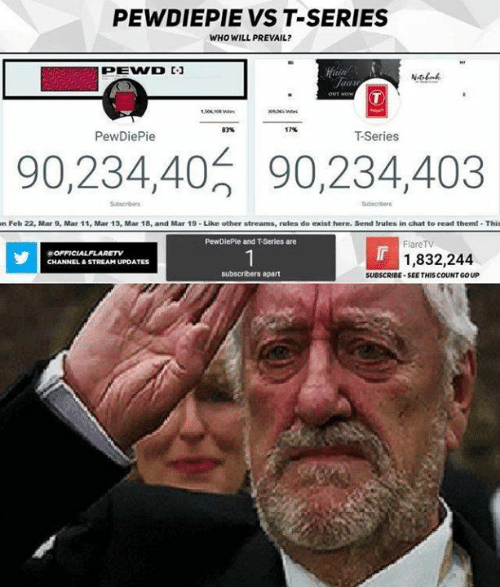 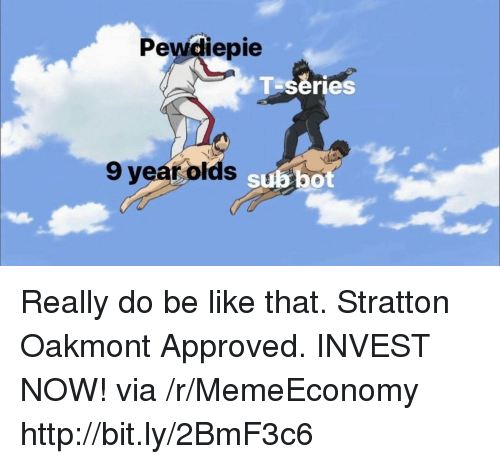 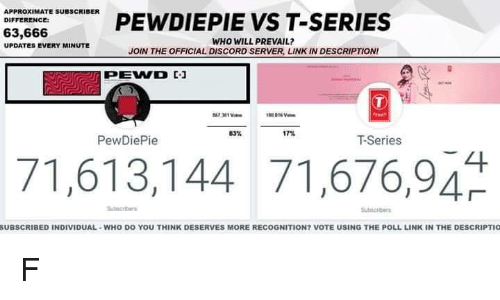 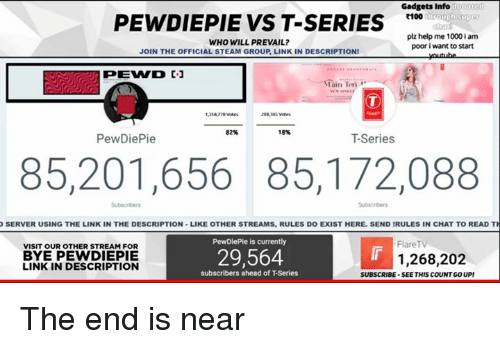 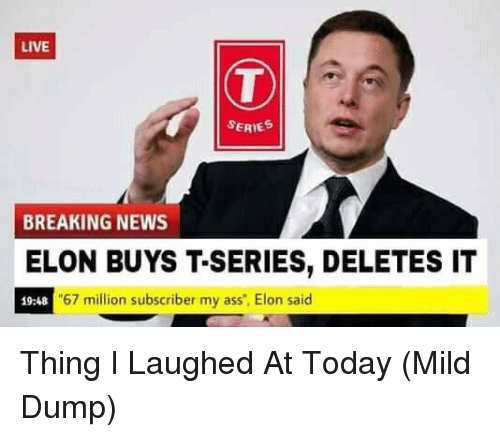 God, Oh My God, and Who: PEWDIEPIE VS T-SERIES WHO WILL PREVAIL 1.8 3.8 T-Series 67,506,228 67,304,509 Oh my God it's happening! 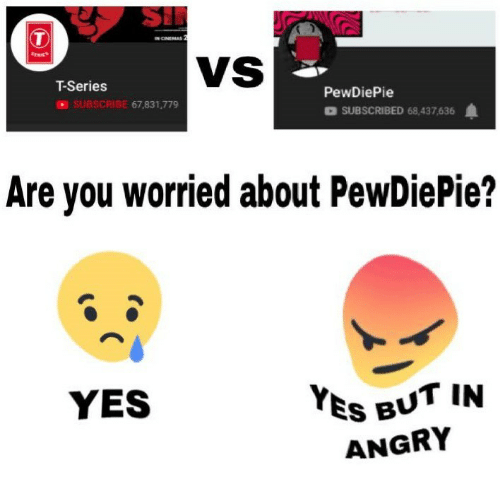 Everybody stay calm! 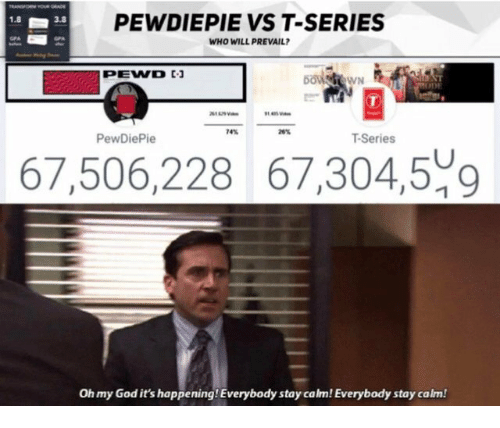 Everybody stay calm! 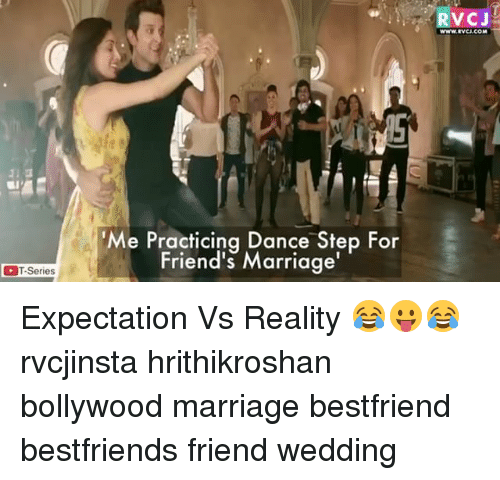 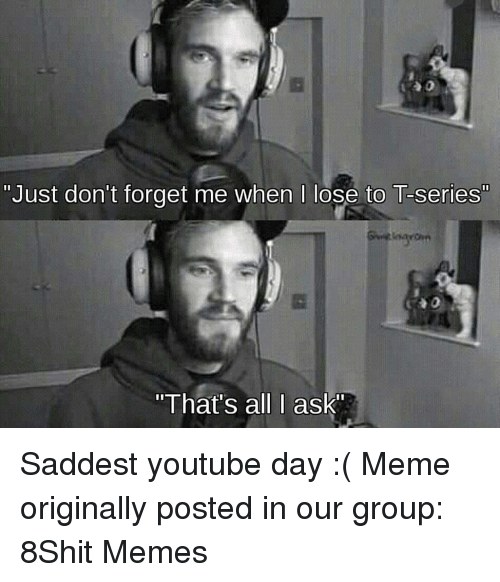 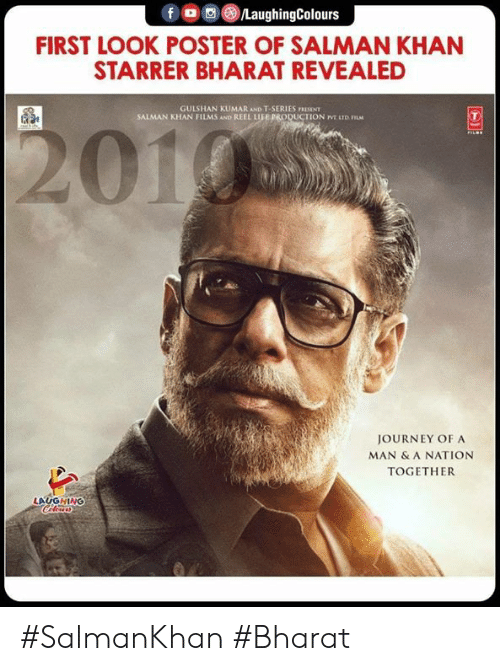 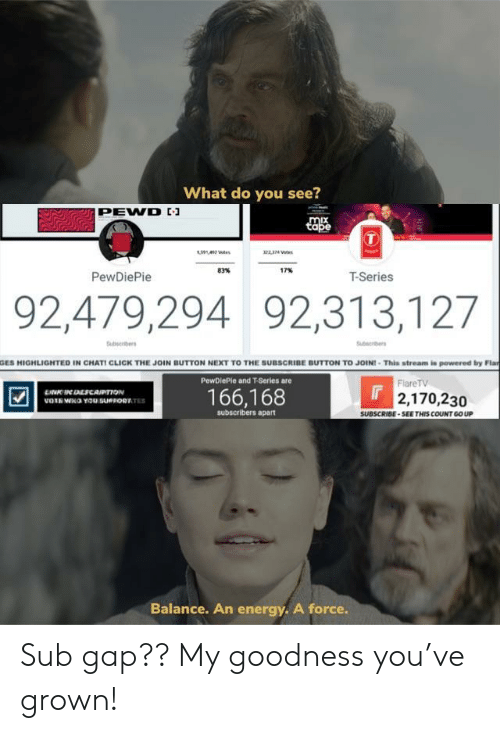 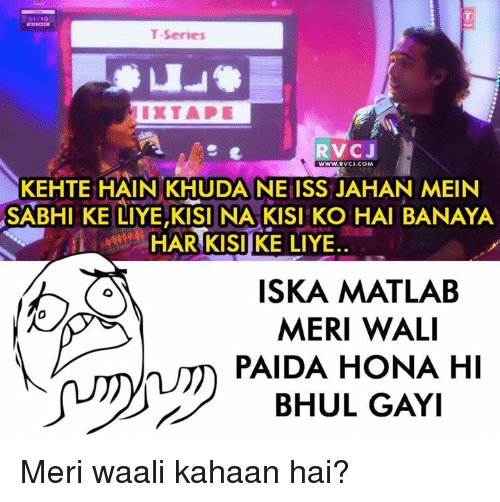 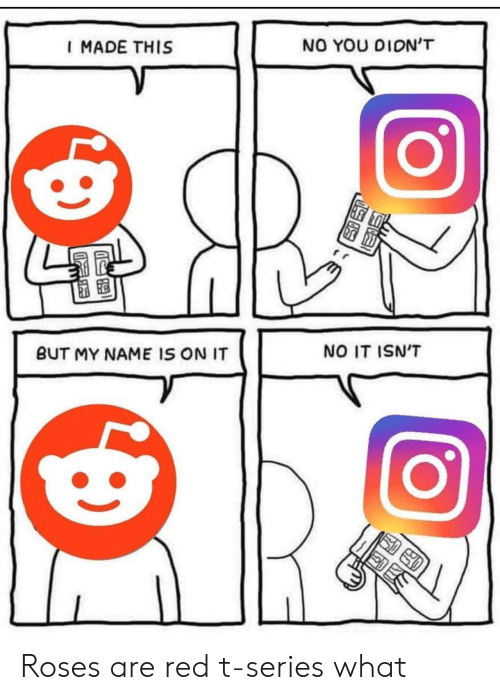 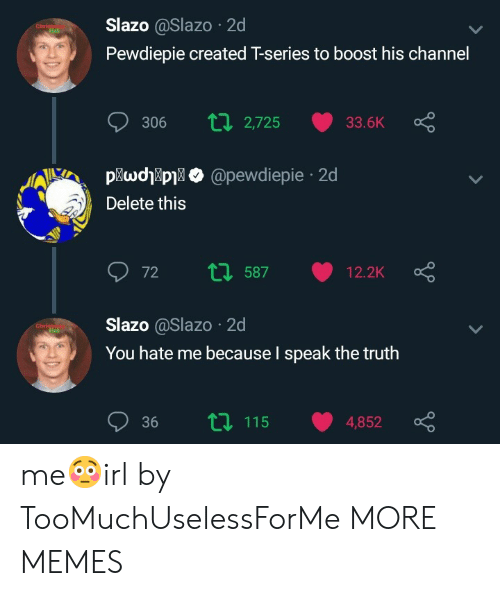 Memes, 🤖, and Matlab: T-Series IXTAPE RVCJ www.RvcJ.com wwW.RVCJ.COM KEHTE HAIN KHUDA NE ISS JAHAN MEIN SABHI KE LIYEKISI NA KISI KO HAI BANAYA HAR KISI KE LIYE ISKA MATLAB MERI WALI PAIDA HONA HI BHUL GAYI Meri waali kahaan hai?